The prints are professionally made on an archival fine art paper made from 100% cotton, which has a slightly textured, matte surface. The result is a luxurious image with vibrant colours, rich blacks, and a velvety finish. A small white border is left to allow for custom framing and all prints are hand signed on the back. Prints are securely packaged and shipped via Canada Post. Shipping & handling within Canada is $20. USA $30. Local pickup in Victoria is free. For international shipping, please email prints@tjwatt.com. Payment can be made online with by credit card during checkout. 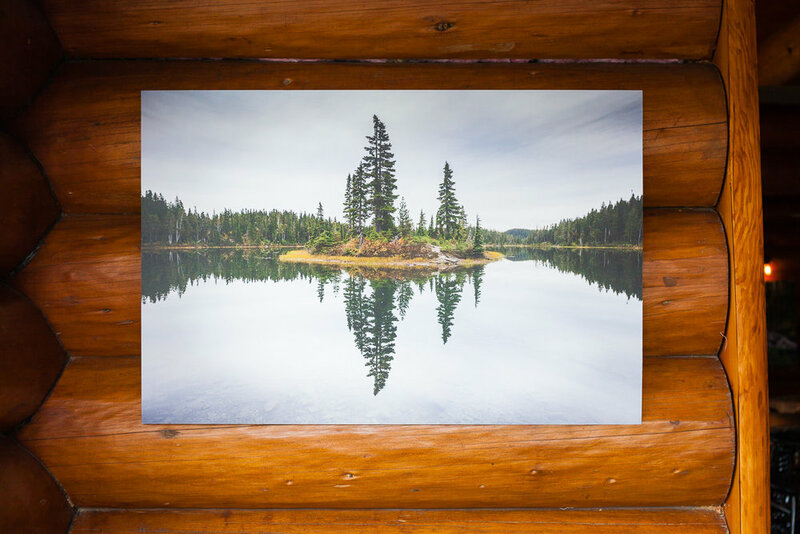 Images can also be printed on canvas or aluminum die-bond, which are unique, durable, and lightweight options. Please use the contact from at the bottom of this page or email prints@tjwatt.com to request your quote today. To order an image that is not pictured below of if you have any further questions, please also use the same form. Thank you!